POPS Inc Big Band – POPS Incorporated Big Band – music with a big band touch. 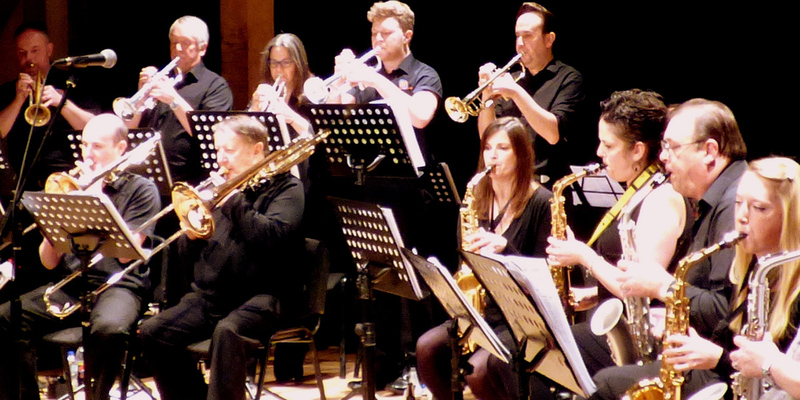 Pops Inc. Big Band & singers is part of the internationally renowned Pops Inc. UK Orchestra. We are based in South Hampshire and have performed along the south coast and beyond. 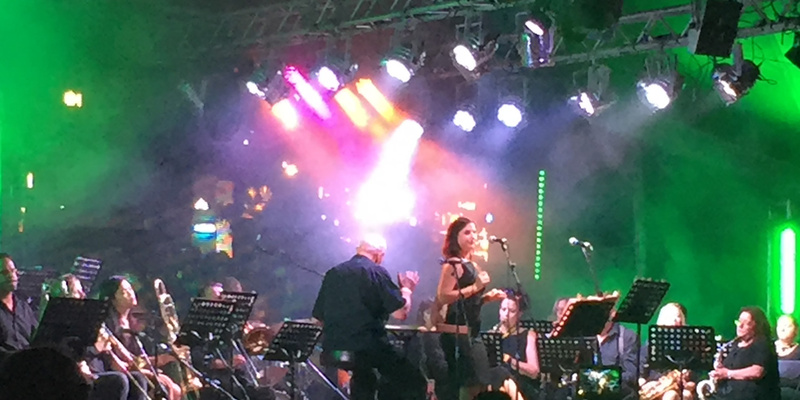 We have the standard 22-piece Big Band line-up and a range of vocalists able to cover all styles. 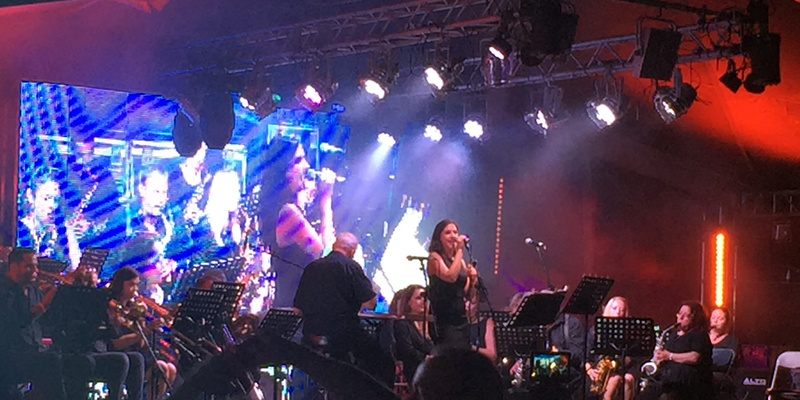 Pops Inc. Big Band covers all styles of music. From the traditional Swing and Latin, to more up-to-date Rock and Pop songs. Our performances of Michael Bublé and Robbie Williams covers are audience favourites. 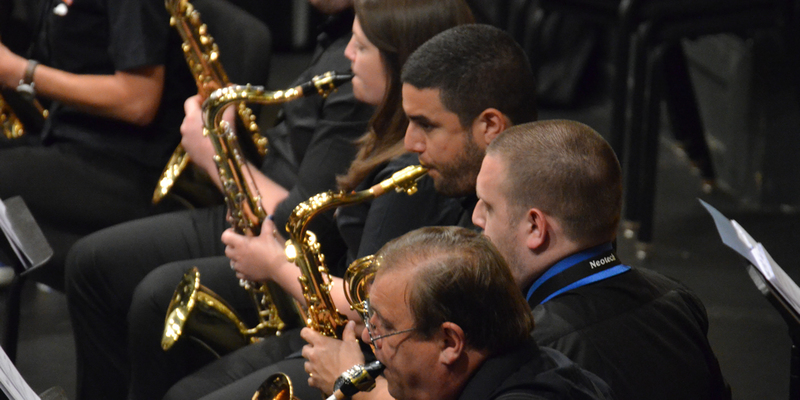 The Big Band is able to create tailor-made programmes to suit any event or concert. We have a large library from which we make our set-lists and our arrangers are able to create covers of more topical songs. Create a bespoke music selection for your wedding reception or specials event. Dancing to live music will make your evening something to remember. 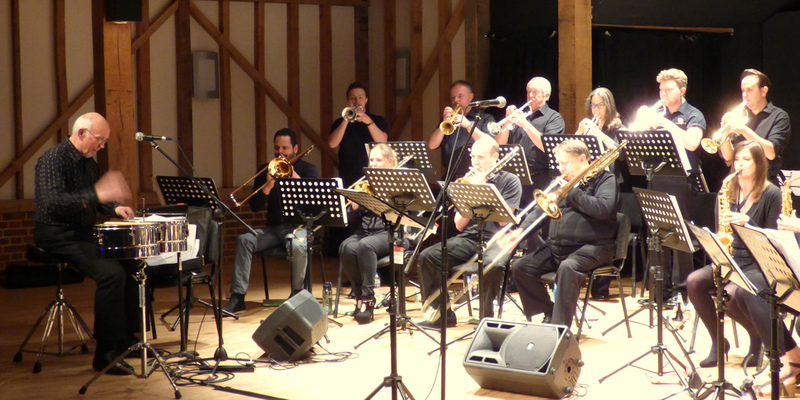 The Pops Inc Big Band & Singers are available to hire to perform at corporate events, private functions or Charity events. Thank you to Ron and the Big Band for playing at our wedding! You made it so special and lots of fun. We know a lot of you travelled a long way in the rain and appreciate everyone giving up their time to celebrate with us. All the best for the weddings coming up and congratulations to the other happy couples. The concert was excellent! Looking forward to the next one. My husband and I would like to say a massive thank you to everyone in the POPS Inc. Big Band who played for us last night. What a faboulous ending to a perfect day. Thank you so much! I would like to thank all of the POPS Inc. Big Band who came and played for us. You made it special for us and our guests – we have had non-stop comments about how amazing the band was and how professional you were. Book the Pops Inc. Big Band and Singers to add the finishing touch to your event. All styles of music played, from Tamla Motown to Swing, Latin, Pops and Disco. The Pops Inc.Big Band has a vacancy for a Piano/Keyboard player with a very good sight reading standard and a love of performing. Young and adult players are welcome to audition. We're excited for this one! 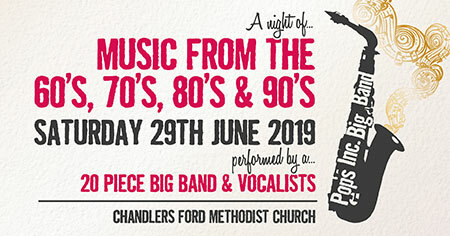 A Night of Music from the 60's, 70's, 80's & 90's!